Do you want to sell your car in Auckland and have no idea where to start? Top cash for cars – We pay the maximum cash in the town. Free auto removal – If you are living anywhere in Auckland, you will be eligible to get the free auto removal services. Call us free at 0800 909 070 if you would like to confirm your location. Either you can visit us or we can come to you and do the vehicle assessment at your location. Making car removal process easier for our customers. Professional services – You will get all the auto trading services hassle free. We take care of most of the stuff without giving you any hard time. Our auto buying process is fast and trade in price is the maximum in the Auckland, NZ. We take care of paperwork procedures on your behalf. 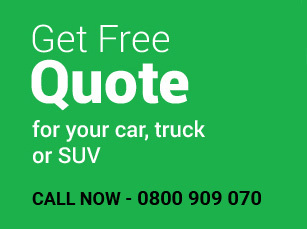 South Auckland – Get the top cash for cars in Otara, Pukekohe, Rosehill, Favona, Manurewa, Mangere, Paerata, Opaheki, Waiuku, Wiri, Papatoetoe, Alfriston, Tuakau, Drury, Manukau, Takanini, Karaka, Otahuhu, Te Kuwhata, Clover Park, Papakura, Mangere Bridge, Ramarama, Mangere East, Bombay, Clendon Park, Red Hill, Clevedon, Clendon Park, Wattle Down and Weymouth. North Shore – Grab the maximum cash for cars in Bayswater, Warkworth, Silverdale, Chatswood, Gulf, Albany, Riverhead, Coatesville, Devonport, Harbour, Rosedale, Manly, Rosedale, Greenhithe, Takapuna, Northcote, Whangaparaoa, Waimauku, Glenfield, Torbay, Kumeu, Hauraki, Birkdale, Beech Haven, Browns Bay, Arkles Bay, Birknhead, Snells Beach, Castor Bay, Rothesay Bay, Belmont, Orewa Red Beach, Hillcrest, Dairy Flat, Murrays bay and Forrest Hill milford. Central Auckland – Sell your car in Central Auckland and get the cash for cars in Onehunga, Meadowbank, Ponsonbay, Westmere, Parnell, Epsom, Ramuera, Grafton, Epsom, Penrose, Grey Lynn, Auckland City, Hillsborough, Greenland, Kohimarama, Freemans Bay, Orakei, Point chevarlier, Saint Johns, Kingsland, Herne Bay, three kings, Mount Eden, Mission Bay, Newmarket, one tree hill, Western Springs, Royal Oak, Mount Roskill and New Windsor. East Auckland – Trade your vehicle for top cash for cars in Beachlands, Pakuranga, Glendowie, Howick, Burswood, Saint Heliers, Maraetai, Point England, Flat Bush, Sunnyhills, Whitford, Mount Wellington, Botany Downs, Farm Cove, Brookby, Shelly Park, Half Moon Bay, Cockle Bay, Panmure, Highland Park, East Tamaki, Bucklands Beach and East Beach. 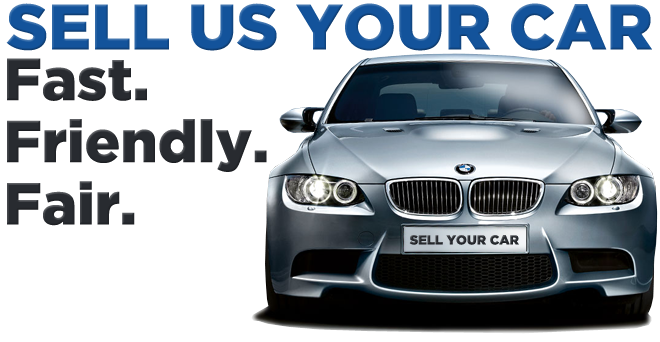 How to contact us to sell your car in Auckland? Selling your old car in Auckland OR Contacting “Used Car Dealers Auckland” is an easy and straightforward. Feel free to give us a free call at 0800 909 070 or fill up one of the appraisal form on our web pages and you are done. One of our crew members will assist you with the instant cash quotes. Still wondering how to sell my car online? Get in touch with us and we would be able to help you as quick as possible. 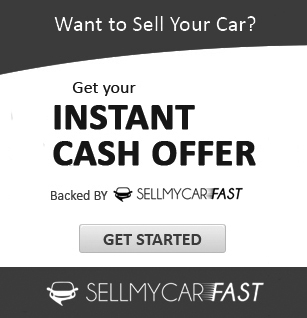 Check out cash for cars FAQ if you have more questions about selling a car in Auckland.